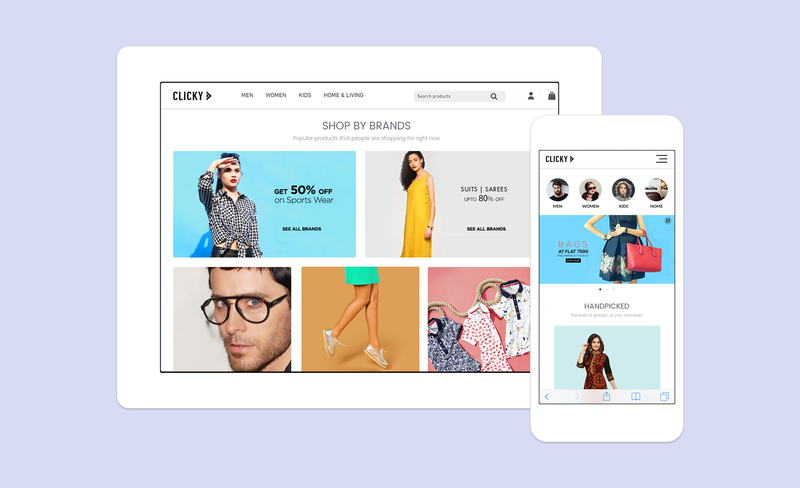 Clicky is an online fashion platform that solely offers style products for women, men, and kids. 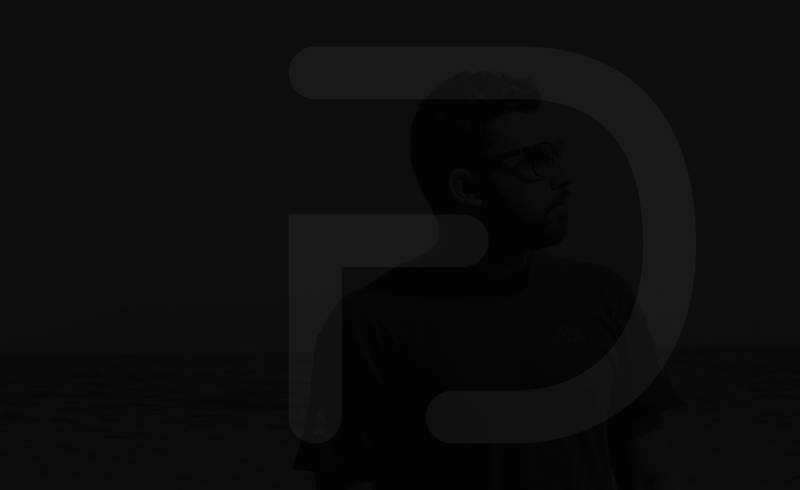 Top international brands and their vast collection of products are available on the website. 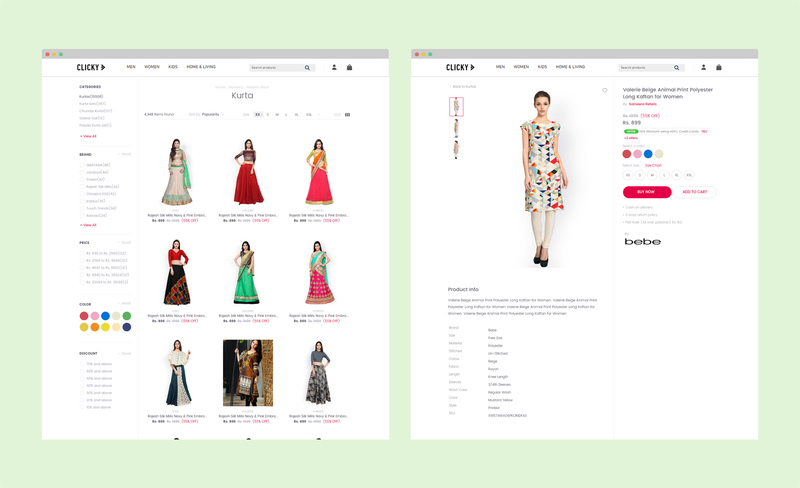 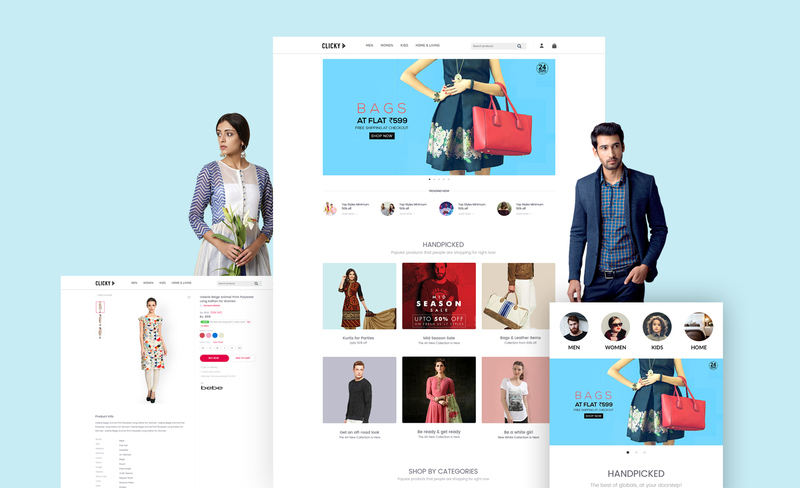 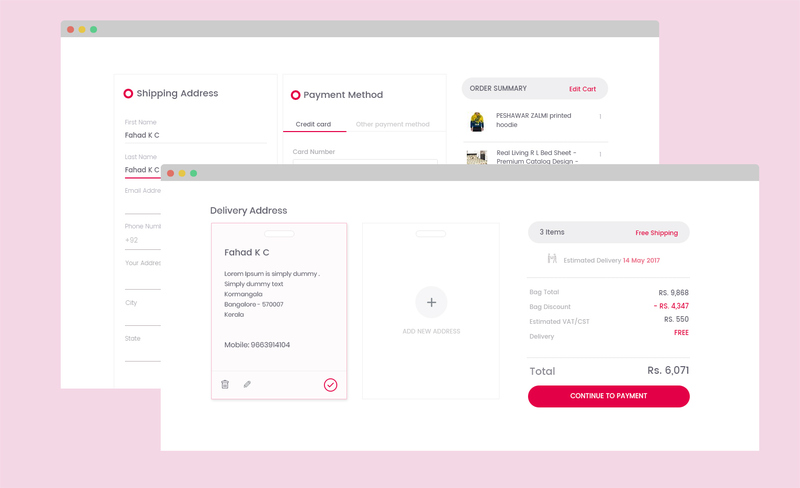 Fahad Designs created the complete UI & UX, Frontend Engineering and CS-Cart integration for this website which is very intuitive and high usability.